Selection of Implements from the central pool of all Implements for State. Addition of State specific subsidy top up other than SMAM (if any). Setting of Timeline for various activities and mandatory field marking for PAN and ADHAR for farmer registration. Submission of Annual Action Plan (Demand) for Component-3 of SMAM to M&T Division. Distribution of Scheme and Implement wise targets to Districts. Selection of Manufacturer form the existing list of pan India Manufacturer, Approval of Manufacturer, their products and prices for on boarding on DBT Scheme. Approval of Dealer details, Product and Dealer sale price. Distribution of Scheme and Implement wise targets to Block. Approval/Rejection of Subsidy for Single implement. Payment files Generation for single implements subsidy . Approval of projects for CHCs and generation of permit. Physical verification of documents and CHC implements. Payment file generation for CHC subsidy. Level (State, District, Block) wise Role Mapping. Addition of Level wise Designation. Mapping of Level, Location and Role to the User. Mapping of Scheme to User for Post Shell Physical Verification of Implement. Deactivation of User in case of Transfer/Suspension/Retairment/Deputation. State level Admin may add Role for self on multiple level. Online registration of Society/SHG/FPO using PAN. After registration User id and Password will be assigned for login. After approval of CHC project, Society/SHG/FPO will print the permit issued by Govt. Officer. Society/SHG/FPO will upload the bill and details (make, model, sr. no. , engine no, chassis number etc.) of purchased implements. In case of back ended subsidy the Society/SHG/FPO will upload the bank loan documents and bank loan account details. The physical verification of all the documents and implements purchased for CHC will be done by Govt. officer. After successful verification the subsidy will be approved by the Govt. officer and payment file will be generated. Online registration of Entrepreneur using GSTN/PAN. After registration User id and Password will be assigned for login as entrepreneur. After approval of CHC project, Entrepreneur will print the permit issued by Govt. Officer. Entrepreneur will upload the bill and details (make, model, sr. no. , engine no, chassis number etc. ) of purchased implements. In case of back ended subsidy the Entrepreneur will upload the bank loan documents and bank loan account details. The physical verification of all the documents and implements purchased for CHC will be done by Govt. officer . After successful verification the subsidy will be approved by the Govt. officer and payment file will be generated. Online registration of farmer using Aadhaar no. The farmer will get a unique ID as Login id and password. E-KYC verification of farmer is being done using Aadhaar No. Farmer may apply for purchasing of single Implement under subsidy scheme. A unique application ID will be generated along with PIN for tracking the application status online. 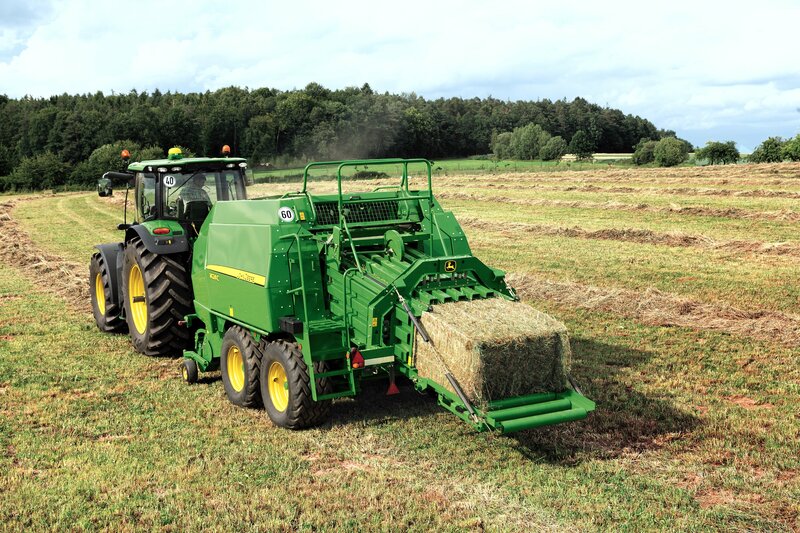 Farmer can see the approved list of registered Dealers of particular implements their Manufacturer and implements details. Farmer may negotiate the sale price form dealers and select one of the dealer for purchasing of implements among various Dealers. 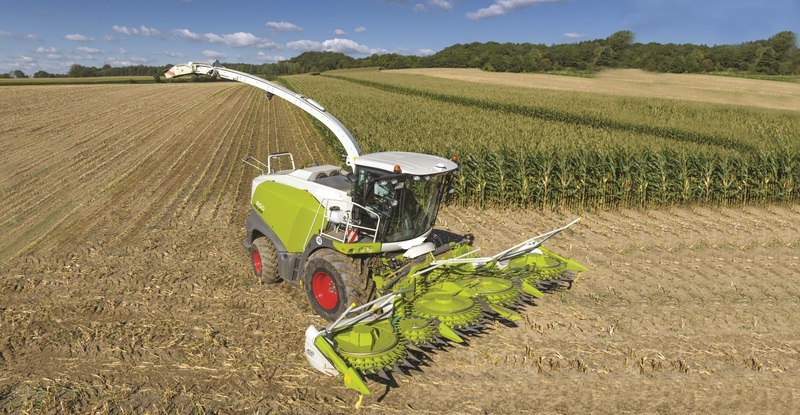 Farmer will purchase the implement form selected dealer . The bill, implement details and joint photographs will be uploaded by Dealer. After approval of CHC project farmer will print the permit issued by Govt. Officer. Farmer will upload the bill and details (make, model, sr. no. , engine no, chassis number etc. ) of purchased implements. In case of back ended subsidy the farmer will upload the bank loan documents and bank loan account details. The physical verification of all the documents and implements purchased for CHC will be done by Govt. officer . After successful verification the subsidy will be approved by the Govt. officer and payment file will be generated . Time of Bill Submission by Dealer. Time of Bill and Implement details Verification by Manufacturer. Time of Physical Verification by Govt.Officer. Any other alert / reminder. The login id and password will be informed through SMS to dealer mobile no. as soon as the dealer is registered by Manufacturer. After login enter the Dealer Sale price of the implements and Bank details. Dealer and their products will be verified by the Agriculture Authorities for on boarding on DBT Portal. Able to see the list of farmers who have applied for subsidy implements in their area of operation and may contact the farmers. Upload the Bill, implement details (make, model, sr.no, chassis no. etc.) and joint photographs of Self, Implement and Farmer who has selected him. Upload the necessary certificates (Cast, Land details, Copy of Bank Pass Book/Crossed Cheque) of Farmer if not uploaded by the farmer. At the time of submission, bill and implement details will be submitted to concern Manufacturer for verification of implement details. Self registration (system will issue User-Id and Password) and Upload GST Certificate, Balance Sheet and Trade Mark (if any). Manufacturer and his product will be verified by the State Agriculture Authorities for on boarding on DBT Portal. Enter the Details of Company own Service Center and Map product with Service center. Enter the Bank details and State wise Local Address of Business. Registration of new dealer and inherit the existing dealer. Map Dealers with implements and Enter product wise validity of Dealer and upload dealership Certificates. Allocate Product wise Area of operation to Dealer. Verify the Dtails of implements (Engine No, Serial No, chechis No, Make and Model etc.) sold by Dealer to Farmer for Subsidy purpose. 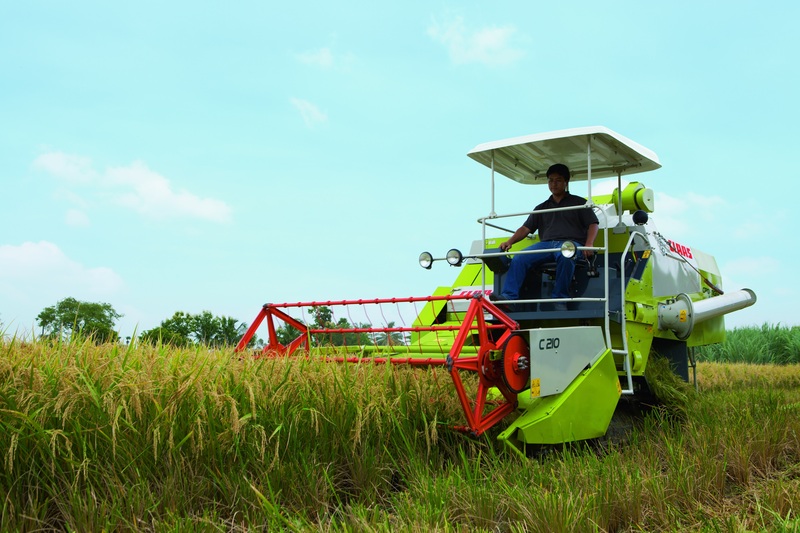 Farm mechanization plays a critical role in increasing agricultural productivity. 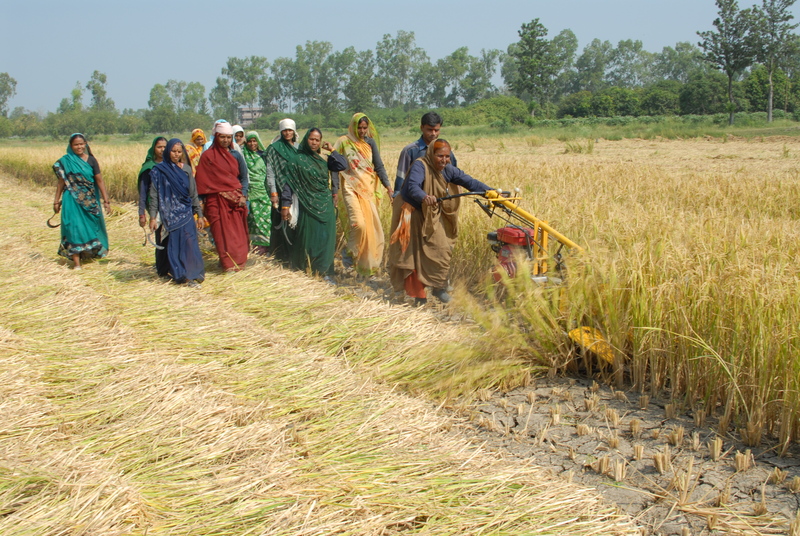 Mechanization has been well received in India as one of the important elements of modernization of agriculture. 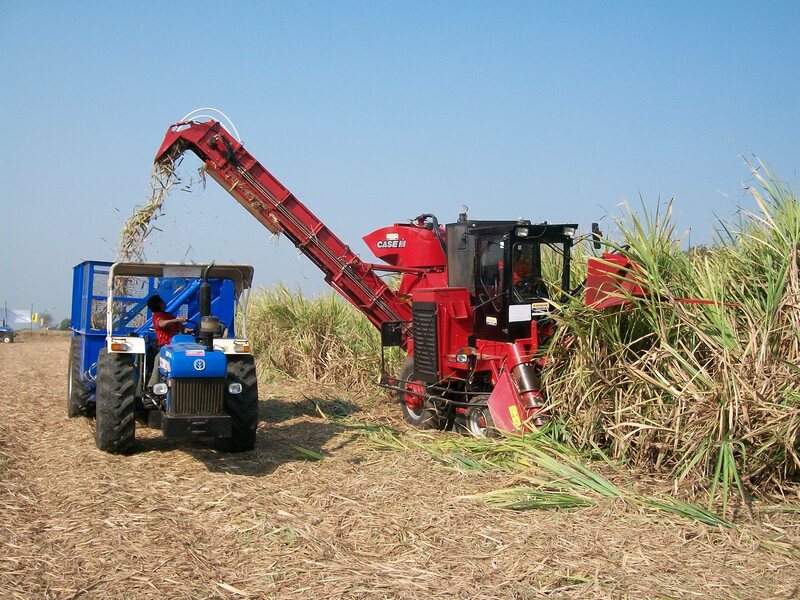 Government help farmers by providing subsidy to procure machinery to improve the farm input. 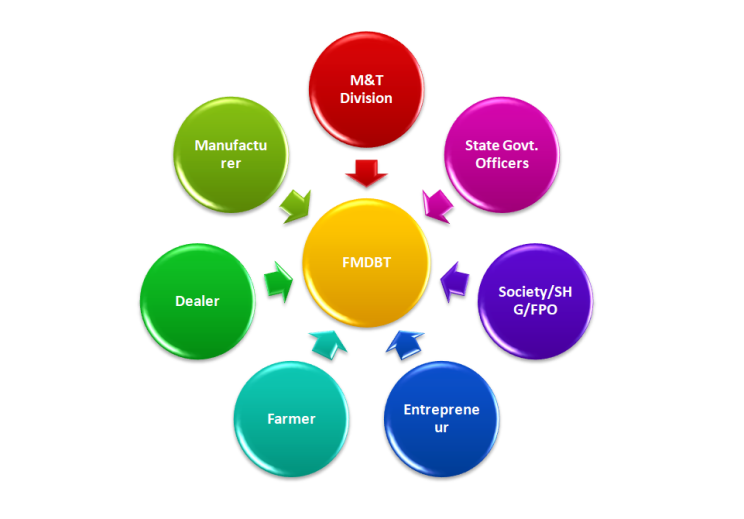 The process of providing the subsidy involves all stakeholders including the Government of India , State Governments, State Agro Industries Corporations, Machinery Manufacturers Associations, Farm Machinery Testing and Training Institutes (FMTTIs), Manufacturers, Importers, Dealers and Farmers. The subsidy is shared by both Centre and State government. The Centre releases the funds to the State Government. 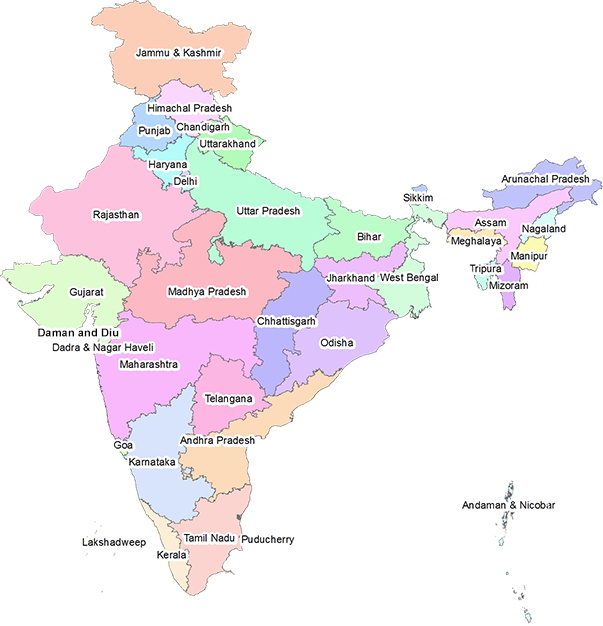 The State Government in turn makes category-wise and district-wise allotment. There is a focus of the government to transfer the subsidy directly to the beneficiaries account electronically to help in minimizing the delay in payment and to ensure that the benefit reaches to the real target. Master Management – Division may add Implement their category and Power Source. Add financial Year wise Subsidy pattern for components of SMAM Scheme. Allocation of physical targets against the Annual Action Plan (Demand) received from States for Component -3 of SMAM. Creation of one State Level Admin user for each State. Reset Password for Manufacturer/ Dealer/ State Level Admin.